Are You A Blogger? Starting A Blog? Social Media Influencer? Check Out ShopHer! You are here: Home / Instagram / Are You A Blogger? Starting A Blog? Social Media Influencer? Check Out ShopHer! I was compensated for this post, but, the opinions within are mine. Have you heard of ShopHer? 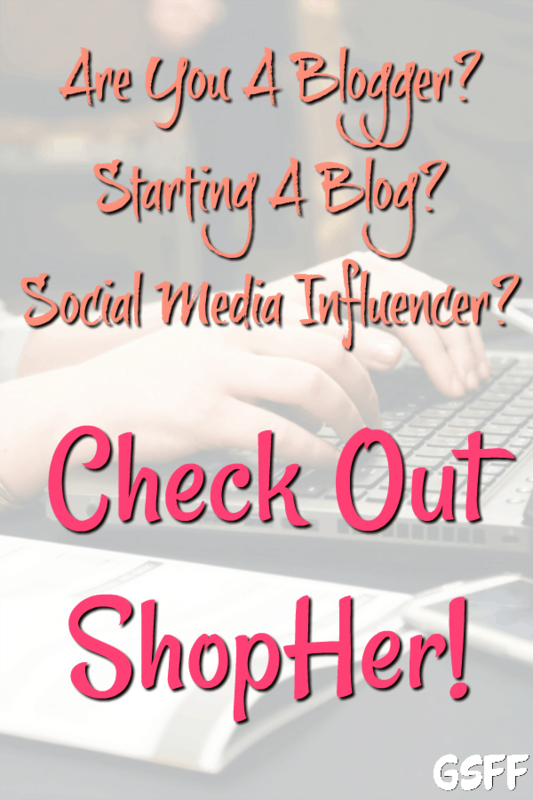 If you have a blog, are thinking of starting a blog, or if you’re Social Media Influencer, ShopHer should definitely be on your radar. I have worked with them for most of the 10+ years I have been blogging, they are a great asset for bloggers and/or social media influencers. 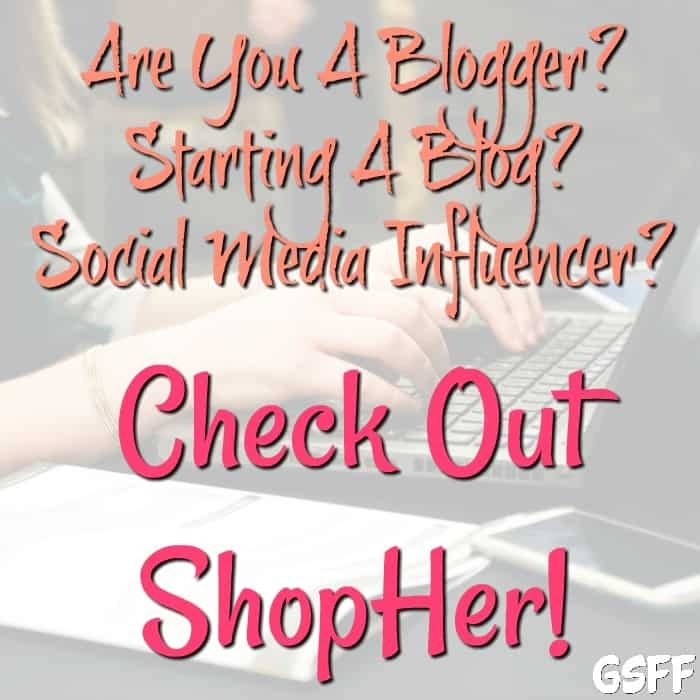 The ShopHer Influencer Marketing Platform is one not to be missed if you’re looking for another Influencer Marketing Agency to work with. Head over today and get signed up so you can begin to utilize their services and start off the new year on the right foot!